Whitelee Windfarm, a photo by PhylB on Flickr. 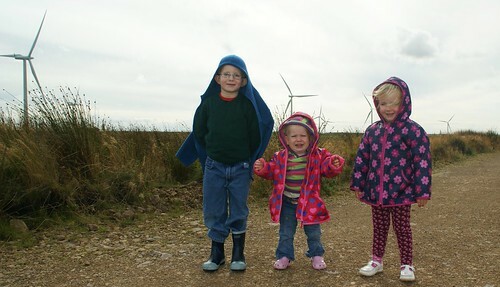 We went to the windfarm yesterday. It was awesome. I ran around pretending to chop down the windmills with my sword. Cool! 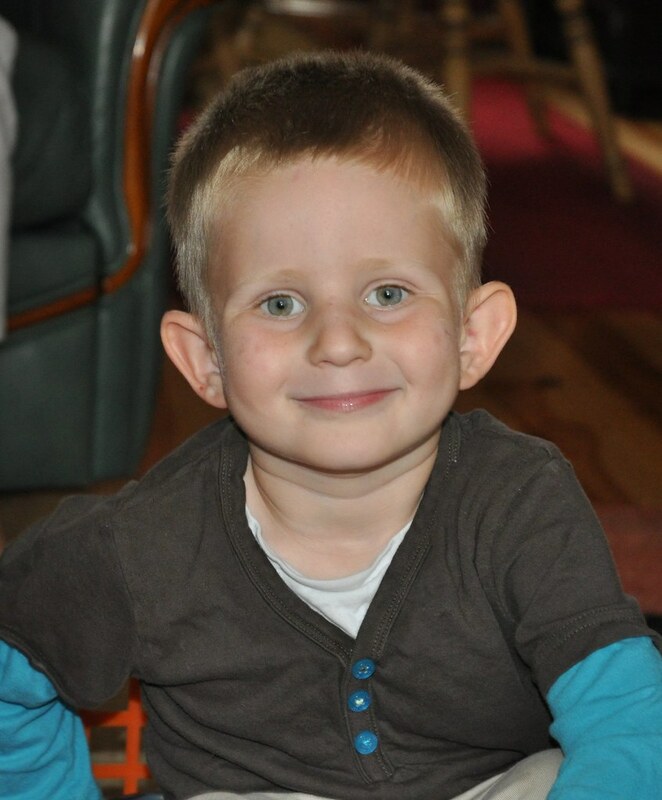 Bops was a bit moany though.